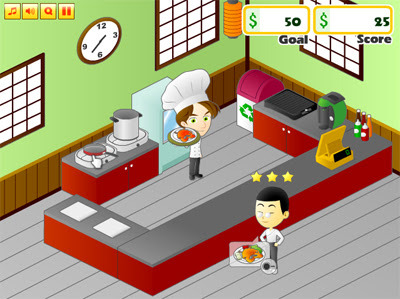 Seafood Chef is a fun cooking game where you need to help Martin to run his own seafood shop in the town. Equip him with the upgraded appliances to make the customer happy, and earns more, also unlock all rewards. This game is free to play.